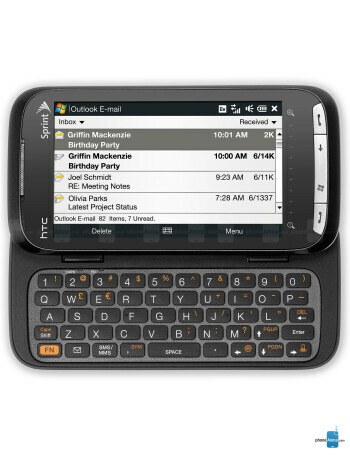 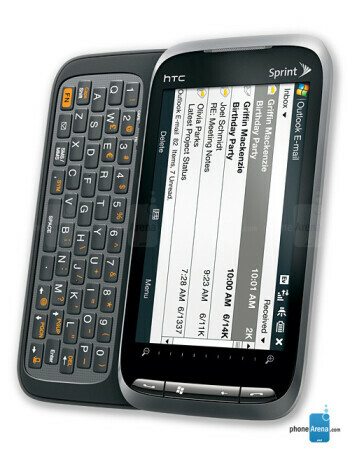 This is the North American version of the HTC Touch Pro2, designed to work with both CDMA and GSM networks. 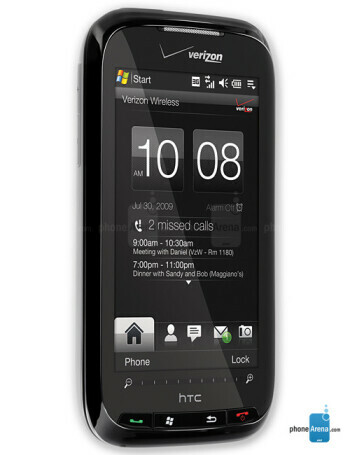 The Touch Pro2 is the successor to the highly-successful business smartphone, the HTC Touch Pro. 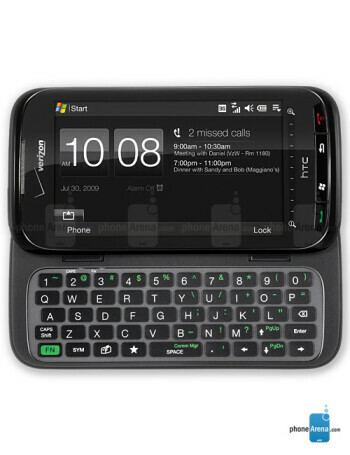 It is equipped with a side-sliding QWERTY keyboard with a tilting mechanism for the screen, 3.6-inch WVGA touch-sensitive display, 3.2MP camera, Wi-Fi and a 1500mAh battery.